Kris, beloved wife of Harry Pavlidis and precious daughter-in-law of Marion and Theo Pavlidis, passed away in the early morning hours of October 11, 2018. 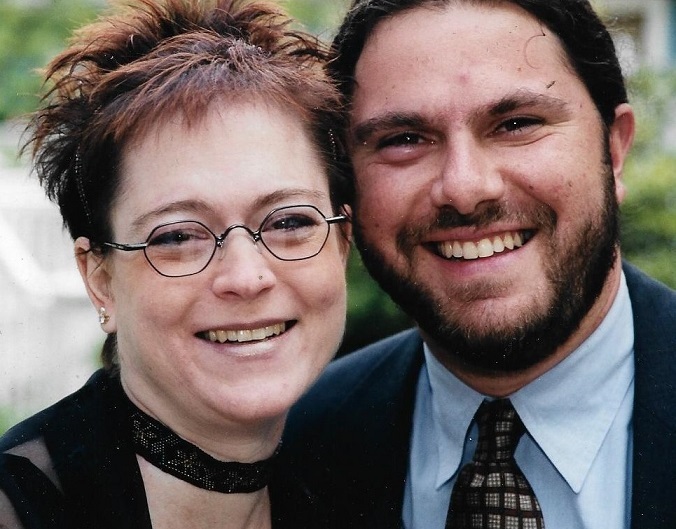 She fought bravely against Lupus over ten years, but eventually she lost the battle. She is survived by her mother Lauren Harvey; her sisters Robyn Williams Assenzo and Samantha Harvey; her brother Eric Harvey; her father Richard Williams; her step-mother Carol Williams, her step-grandmother Mahala Thoele, her step-father David Harvey; her nieces Anya Draine, Kira Pavlidis, Olivia Assenzo, and Isabella Assenzo; her nephews Benjamin Draine and Micah Pavlidis; her sisters-in-law Melissa Moore-Harvey, Ingrid Sulston, and Karen Pavlidis; and her brothers-in-law Jason Assenzo, Paul Pavlidis, and Sean Draine. Julie Justus, Janine Ramsey, Alison Little, and Hans Zuckerman. Donations in her memory may be made to the Lupus Foundation of America.